2016 was a brilliant year for blues. Well, just over a year later he’s back, baby. And MV has a problem, because how the hell do we adequately describe the fact that “Time And Emotion” might actually be better? From the moment the groove of opener “Land Of Plenty” hits it is clear why he had to go back into the studio so soon: Robin Trower is simply brimming with things to say. In the intro of that song there is a rather understated suggestion from Trower that we should “look out” as he cuts loose. It is typical of the man that he almost mumbles this, as though a little bit reticent. 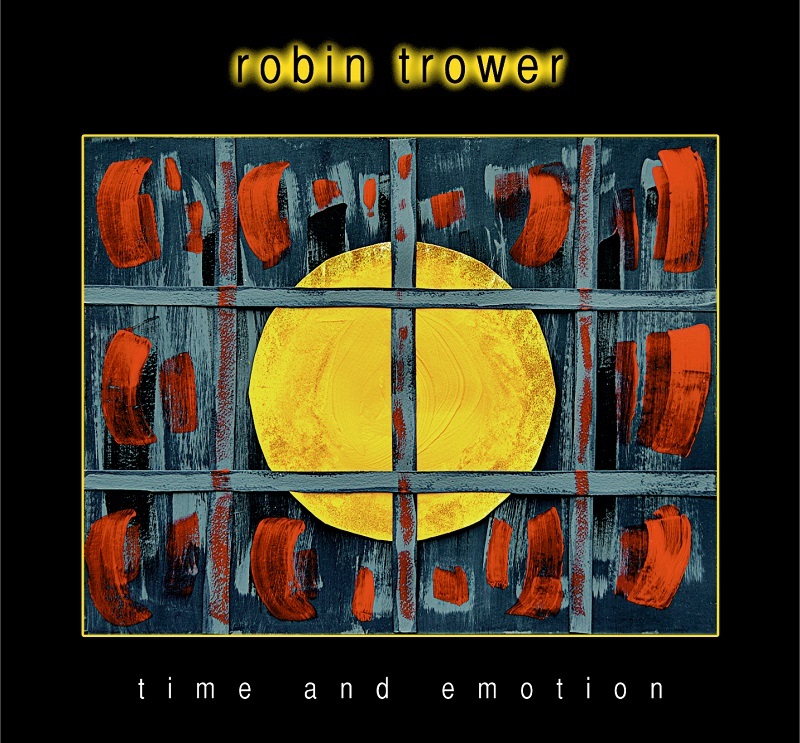 A guitar player of the most immense skill, he is still anything but flashy – there is no Eric Gales style histrionics here – but that is why Trower is so very good. A slightly heavier, darker and perhaps even more diverse effort than “….To?”. “Time And Emotion” is album which is everything that modern blues should be. It knows the history, but it wants to look to the future.”What Was I Really Worth To You” is a tale of heartbreak that is mirrored in the sound, while “I’m Gone” ushers itself in with a rare groove as if to prove the point and “Bitten By The Snake” sits on the wrong side of the tracks and does so happily, and the lead work here is incredible. Wah-wah guitar abounds throughout, but nowhere is it better shown than “Returned In Kind” which when combined with the instinctively laid back style of Livingstone Brown makes for something truly special. Indeed, bassist and vocalist Brown is in fine form throughout and is the perfect foil for drummer Chris Taggart. Both, though, are so much more than the hired hands they might have been elsewhere. It is noticeable that there are a couple of real lengthy endeavours on “…..Emotion.” “……Kind” is one but “If You Believe In Me” is another and the soloing here is of the very highest quality. An absolutely stellar 11 songs, the funky licks of “Try Love” make sure that is yet another that doesn’t stick to the script you expected, while the title track which closes things is one of the shortest and simplest cuts here, and is perhaps indicative of the beautifully no frills approach that has been shot through the album.